" If you're not using Kick'n Bass®, you're just casting ! " In talking with my Canadian friends I gained a little more insight as to the differences between Canadian fishing and fishing here in Arizona. Our bite starts about late February and our spawn takes place on or about the end of April the beginning of May. I now know what you guys and gals are doing in February, and it isn't opening up your bass boat and putting the hammer down! Just to rub a little salt in your wounds we have been known to find a quiet shallow north cove and go swimming on Christmas day. So the differences between our fishing should be apparent, yet we still have a lot in common. First off we have Bass, second we have Walleye, third we have Trout and lastly we both have Catfish. 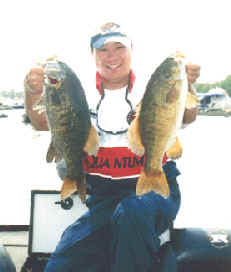 Kick'n Bass® is here to serve your needs and has developed a completely different formula for each of these species. The response we are getting about our products has been overwhelming and we are just now catching up with supply and demand in the great land of Canada! For those of you who are not afraid to try something new or to be the first one out on the lake with a secret weapon, then you have to try some Kick'n Walleye on the . This stuff stays on a leech or worm crawler rig for hours if need be. You can have all your jig and spinner combos smelling like minnows for hours. Plus throw in special amino-acids and scent enhances and you just won't believe the results. Remember in Canada Kick'n Eye is new, so get your order in before they sells out! It's here at last, Kick'n Eye . Get it while it's hot and you are cold.! Then join our testimony pages and let the rest of the Great North know how you slammed them! Or go on Line and order Here! other friends of Kick'n Bass with on line sites from Canada. 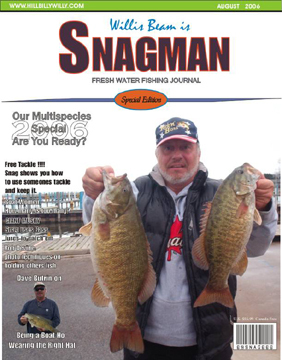 Go here for a really great Walleye site in the USA. We are working hard to serve the Lake Erie boating and fishing community. Stop in and see what is going on! 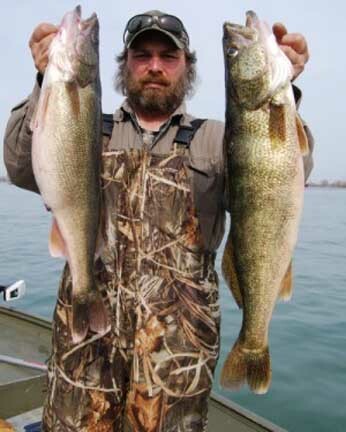 Someone send me a picture of a Walleye caught on Kick'n Walleye so I can have a good looking eye . For a quickie testimony from Canada, click here. 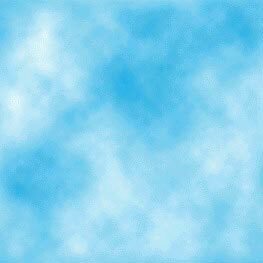 Put your Walleye, Bass or Trout picture here. These fish all love the smell of Kick'n Bass® Products.